West Indies spinner Afy Fletcher had excellent figures of five for 12 in the second T20I on Saturday. 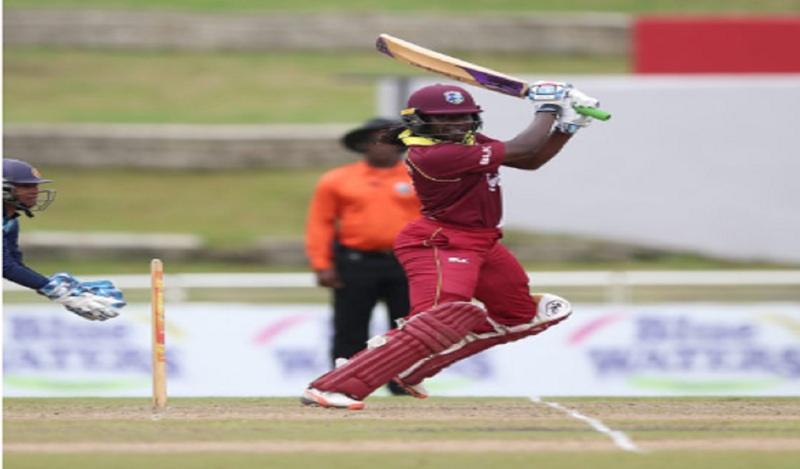 West Indies Women will go in search of a Twenty20 International series whitewash against Sri Lanka Women on Sunday when the teams clash in the third and final game at the Coolidge ground in Antigua. The game is scheduled to begin at 6:30 pm local time. The Caribbean side is on course to sweep the series after it romped to a 49-run victory in the second game on Saturday night, also at the Coolidge ground, on Saturday. 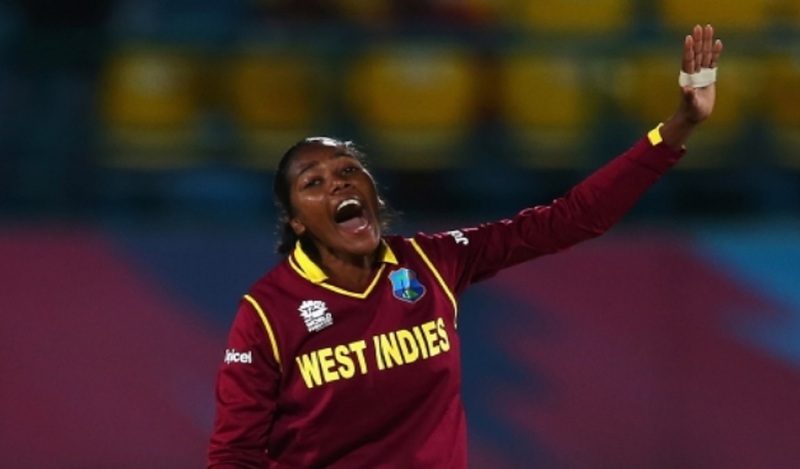 Jamaican Stafanie Taylor, the West Indies Women captain, with 49 and Grenadian Afy Fletcher, with excellent figures of five for 12, set up the victory. Choosing to bat, the Windies were stung by the loss of Hayley Matthews for a duck, but Taylor was unfazed, scoring 49 from 41 deliveries with Deandra Dottin in support with 27 from 19. 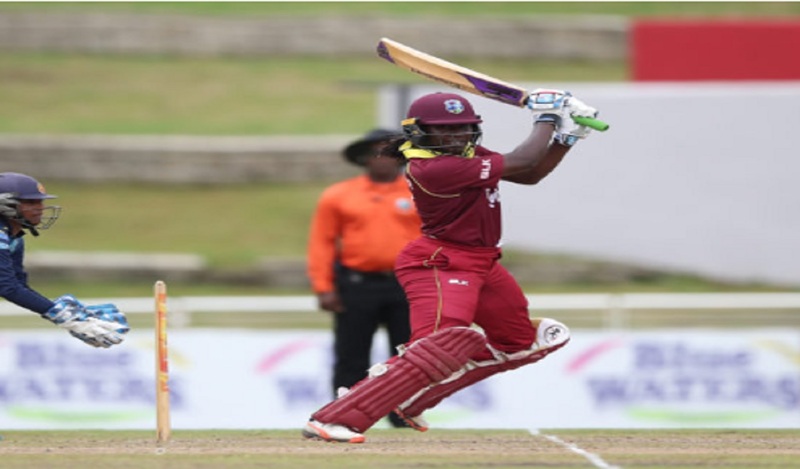 Britney Cooper slammed 23 from 18, while Kyshona Knight scored 19 from seven, as the Windies women piled up 156-6. Kycia Knight anchored the innings with a more patient 23 not out from 29 deliveries. Inoka Ranaweera was the most successful of the Sri Lankan bowlers, though she was expensive, ending with figures of 2-47. Sripali Weerakkody had 1-19 from two overs, Ama Kanchana had 1-27 from three, and Chandima Gunaratne had 1-20 from her four. In reply, only Jayangani, 30, and Yasoda Mendis, 22, had any real response to the Windies women’s fielding and Fletcher’s bowling. There were three run outs at the top of the order, as Nipuni Hansika, Chamari Jayangani, and Dilani Surangika all fell to good fielding. When that was added to Matthews’ dismissal of Mendis at the top of the order, the writing was on the wall. Then came the Fletcher show, the leg spinner ripping out the heart of the middle order, before bagging two wickets to dismiss the tail. The 12 runs her five wickets cost her, came from 3.4 overs and saw the Sri Lankans dismissed for 107. The result means the Windies have won the T20 series to add to their ODI sweep last week. Windies Women Innings: 154/6 (20 Overs). S Taylor 49, D Dottin 27, Kycia Knight 23, B Cooper 23; I Ranaweera 4-0-47-2, S Weerakkody 2-0-10-1, C Gunaratne 4-0-20-1, A Kanchana 3-0-27-1. Sri Lanka Women Innings: 107 all out (19.4 Overs). Chamari Atapattu 30, Y Mendis 22, R Vandort+ 14, Dilani Manodara 11; A Fletcher 3.4-0-12-5, H Matthews 4-0-25-2, S Taylor 4-0-16-0, A Mohammed 4-0-19-0.